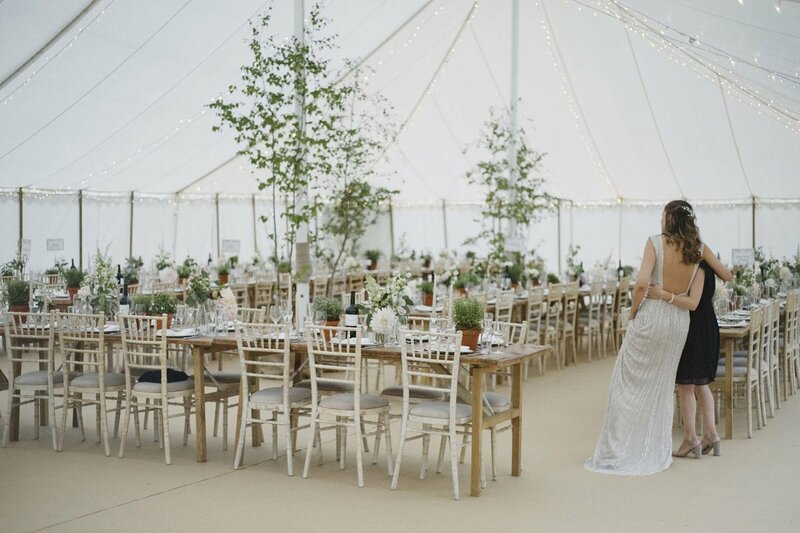 Are you dreaming of a relaxed, romantic wedding celebration, where every last detail is effortlessly taken care of? Then you're in the right place and we're so glad you're here. 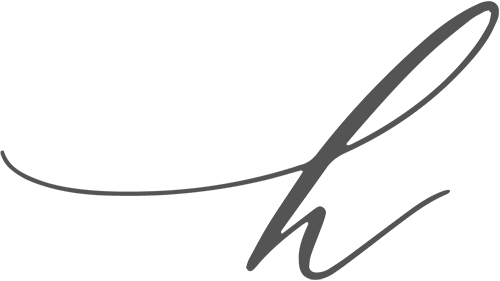 Hi I’m Olivia, founder of HOST Weddings & Events. 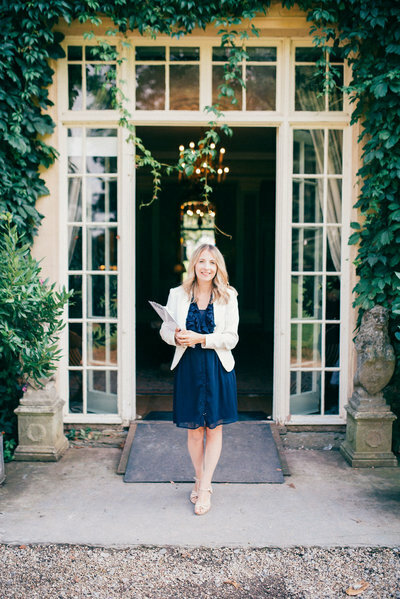 I have planned and run hundreds of weddings, working in locations from the lush green of the Cotswolds, to buzzing Bristol and beyond. I love getting to know each and every one of my clients. It’s one of my favourite parts about the job, and I am privileged to be able to call many of my couples friends now. Our goal is to make your wedding planning feel effortless and fun so you can relax and enjoy the run-up to your special day. 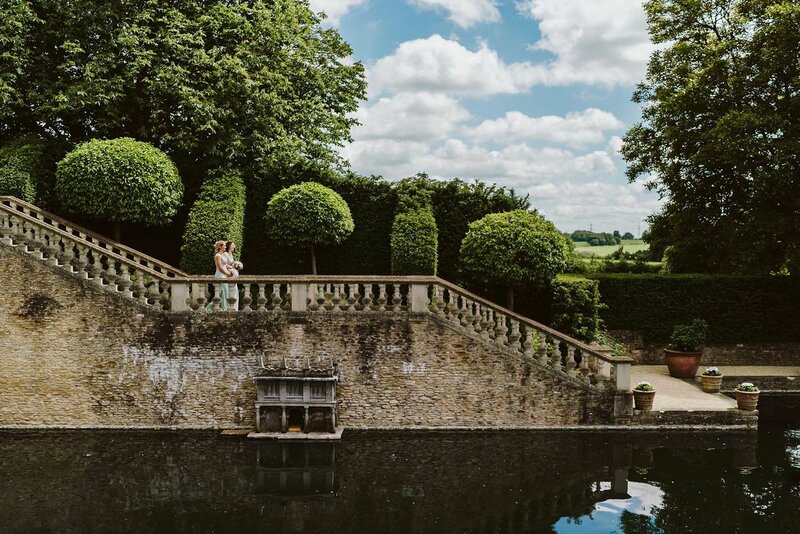 No wedding is the same, and our one-to-one planning and design process is totally bespoke to you. It doesn’t matter if you’re not local to the area. 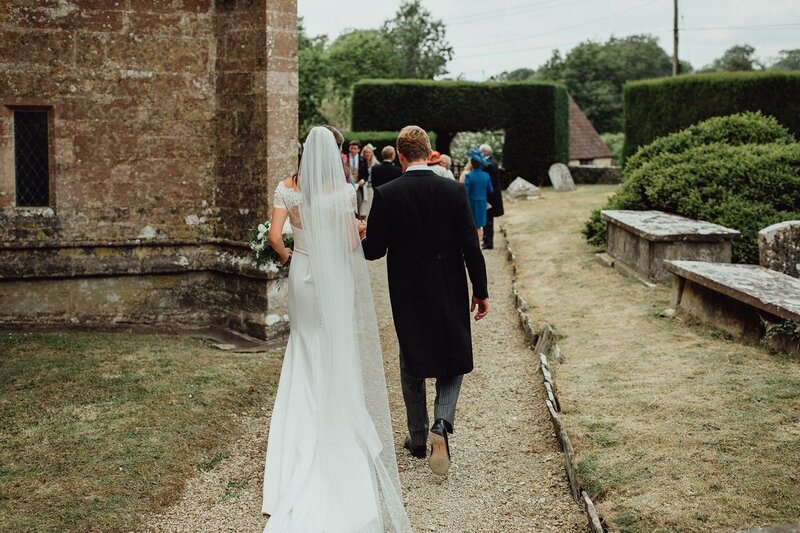 If your heart is set on a stunning countryside wedding but you’re based in the big city, we can help. 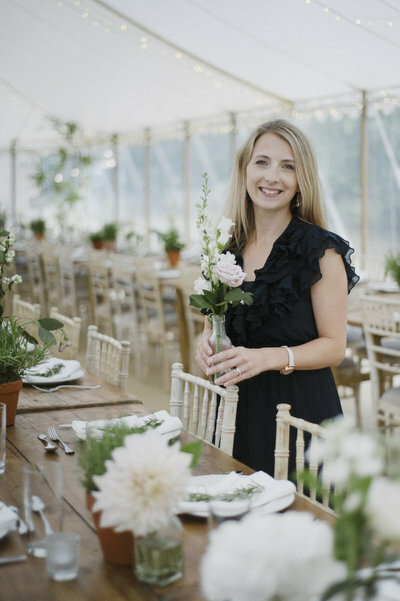 Olivia has a wealth of experience in a range of some of the region’s finest rural venues – from barns and boutique hotels, to manor houses, marquees and more. 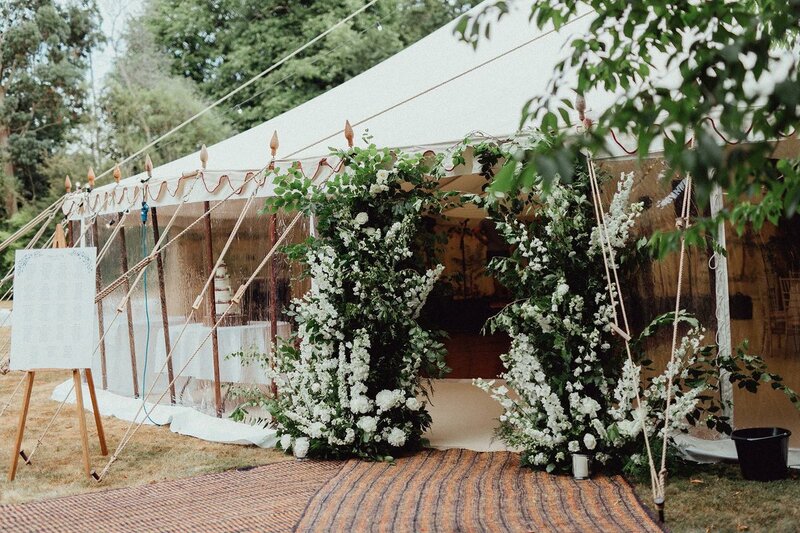 Whether you need assistance with venue and supplier sourcing; on-the-day management to make your wedding day run smoothly; or a full planning package that takes care of absolutely everything from logistics to creative design and styling – we’re here to support you at every step of the way.